Melissa has been part of the Young Adelaide Voices family since her daughter joined in 2007 at the age of five. 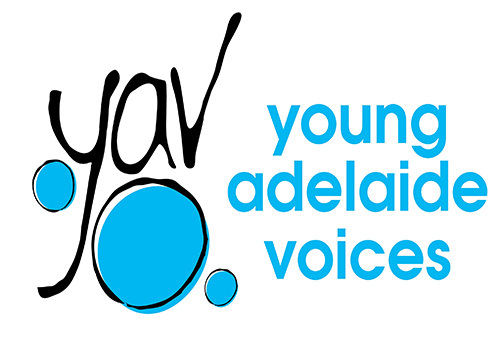 She has seen her journey through all levels of the choir and now has three children actively involved in YAV. Having exhausted her skills in front of house ticket sales, Melissa joined the YAV Board in 2017. Melissa is a Chartered Professional Engineer and a Fellow of the Institution of Engineers Australia. She has been sole director of MFY since 2003 and is well regarded for her specialist niche expertise in traffic engineering. In 2010, Melissa was judged SA Business Woman of the Year and was the recipient of the National Award for the business owner category. 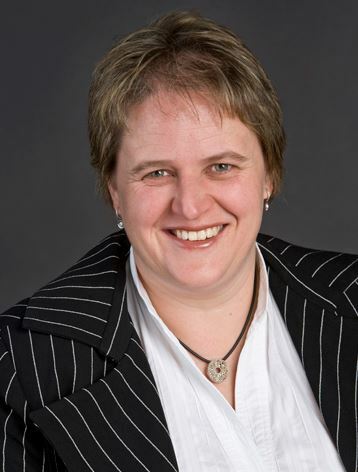 Melissa is a member of the Australian Institute of Company Directors and a member of the Pembroke School Board. She commits her energy to projects that she is passionate about, of which her children’s love of YAV is one. Melissa looks forward to contributing to YAV at the board level.